Addiction is often referred to as a “family disease” and this isn’t due to its genetic components or the fact that addiction runs in families. The reference to a family disease is actually related to the fact that the addiction suffered by just one member of the family can envelop the entirety of the family system as a whole. Because of the chaos and insanity that often surrounds the addict in active addiction, family’s often scrambled to try and understand what exactly is going on with the loved one they used to know. Because nearly all families of addicts have no professional training or understanding of addiction, members can engage in behaviors, make comments, or try and set boundaries that are well-intentioned, but because of their misguided nature, can lead the family system as a whole into an even worse predicament. Because of the lack of knowledge around the disease of addiction within most families, their well-intentioned efforts often end up becoming either enabling on one hand, or conversely, they become too rigid, authoritative, and too strict to allow any growth. The point should be stressed that this is not the fault of families, but rather a consequence of their ignorance with respect to effectively treating their loved one’s addiction. This is especially the case when initially trying to convince the addict to obtain help. 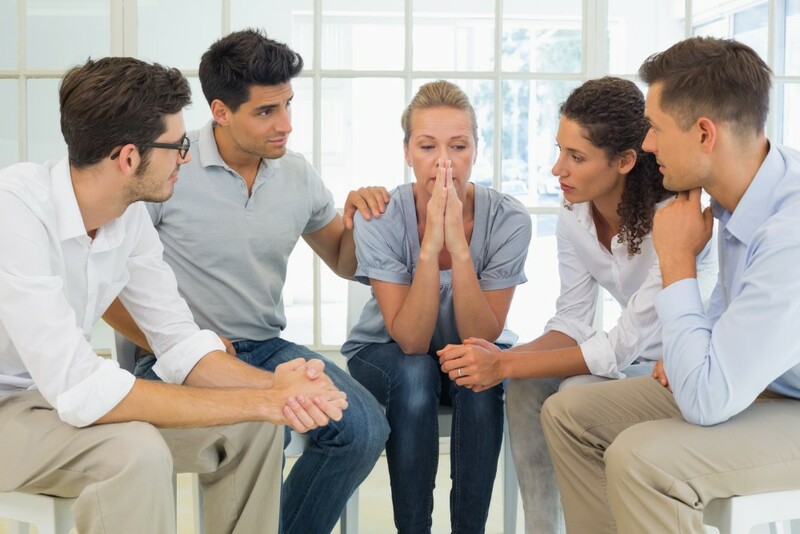 Regardless of whether or not the family’s approach is compassionate and caring or authoritative and strict, it is ultimately the decision of the suffering addict as to whether or not they accept they have a problem and therefore need to seek out help. In order to avoid igniting the already existing embers within all familial structures and dynamics, families of addicts need to understand that the most beneficial act they can do for their loved one is to take themselves out of the equation for a time, and hand over these responsibilities to addiction professionals. If we as families begin to see warning signs of addiction, it would be wise to consult with professionals who can guide us in the right direction as opposed to trying to navigate a landscape of which we have never experienced before. Hired Power not only offers services of individualized treatment for after the suffering addict has made the decision to get help, but they offer interventions for families who desperately want their loved one to overcome their addiction and begin to forge a live for themselves that is worth living outside of drugs and alcohol. This responsibility doesn’t have to be our own, contact Hired Power today.